Hard at work still with a new crew yesterday. My feet for the last time on the sad tiled floor. We scrubbed and scrubbed. Me? I did little odd jobs. Was a total type-A with the caulking. No pictures, a tad boring no? Introducing the Sticky Muffin! Ta-da! This sticky muffin looks FANTASTIC -- wow! I'm in the middle of Thanksgiving baking, covered in flour, and I could really use one of these muffins & a cuppa. (I can't eat my own baking because it is for a 14-person dinner tomorrow...). Les sticky-muffins, c'est winner!!!! Big time. Et facile à manger. Pas besoin de 500 napkins. C'a d'l'air bon ton muffin! En passant, j'aime tes souliers. Happy to see you went the sticky muffin route. I recently tested the apple-pecan recipe on your blog. Yummy! Oh man. Can you please post me one of those muffins? It looks AMAZING!!!!! I want that muffin. In my mouth. Right now. 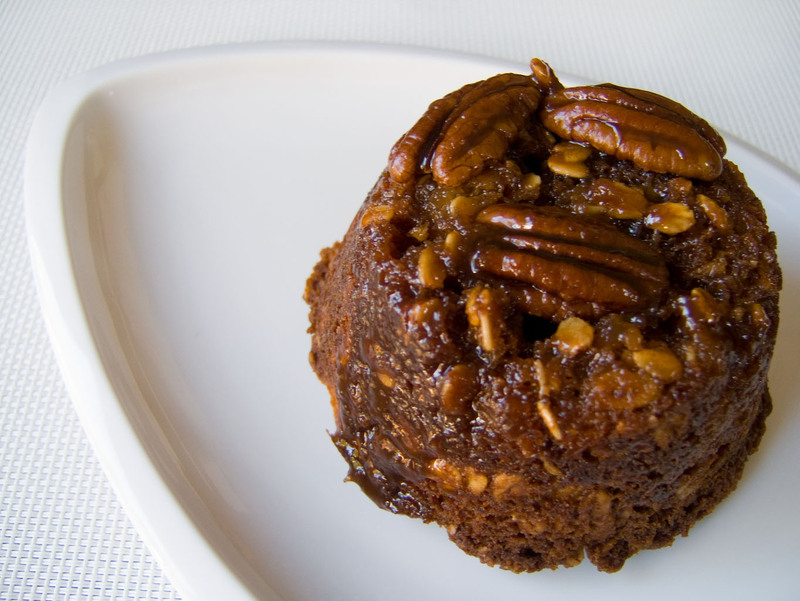 Oh do I know a number of Brit expats who would drive from one city to another to try that sticky pudding muffin! Wow - what a great hybrid! Good for you. Enjoying your blog and your experiences. Can't wait for you to open your place. I don't have a sweet tooth, but would be ALL OVER one of these! !